The parks and other outdoor surroundings create an inviting atmosphere in Stronachlachar. This city has something for everyone. Whether you're planning a family holiday, romantic stay or friends trip, vacation rentals offer features like full kitchens and laundry facilities for a more convenient stay. The nearest airport is in Glasgow (GLA-Glasgow Intl. ), located 27.1 mi (43.7 km) from the city center. If you can't find a flight that works for your travel itinerary, you could book a flight to Edinburgh (EDI), which is 50.8 mi (81.8 km) away. Where to stay around Stronachlachar? 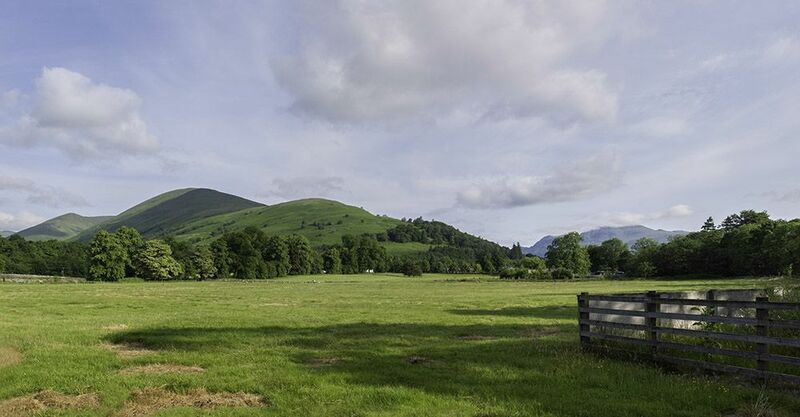 Our 2019 accommodation listings offer a large selection of 65 holiday lettings near Stronachlachar. From 26 Houses to 18 Bungalows, find unique self catering accommodation for you to enjoy a memorable holiday or a weekend with your family and friends. The best place to stay near Stronachlachar is on HomeAway. Can I rent Houses in Stronachlachar? Can I find a holiday accommodation with pool in Stronachlachar? Yes, you can select your preferred holiday accommodation with pool among our 3 holiday homes with pool available in Stronachlachar. Please use our search bar to access the selection of holiday rentals available.